The Orbit X camera integrates with the CeeCloud Solution for realtime communication and video streaming between the onsite engineers and the remote team. 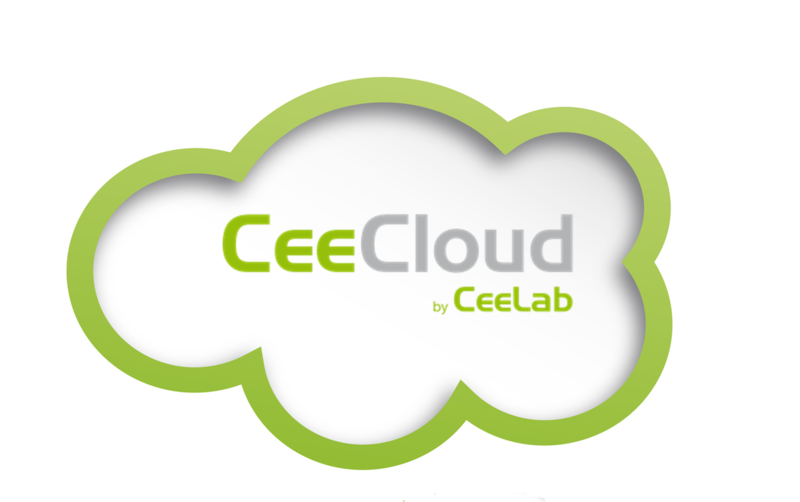 The CeeCloud solution also allows for Cloud recording and storage of the audio visual stream. 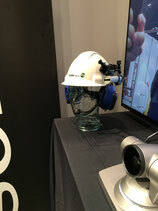 Orbit X hardhat mounted with microphone and earphones. b) Set up appropriate Videxio licenses if they do not already have it. 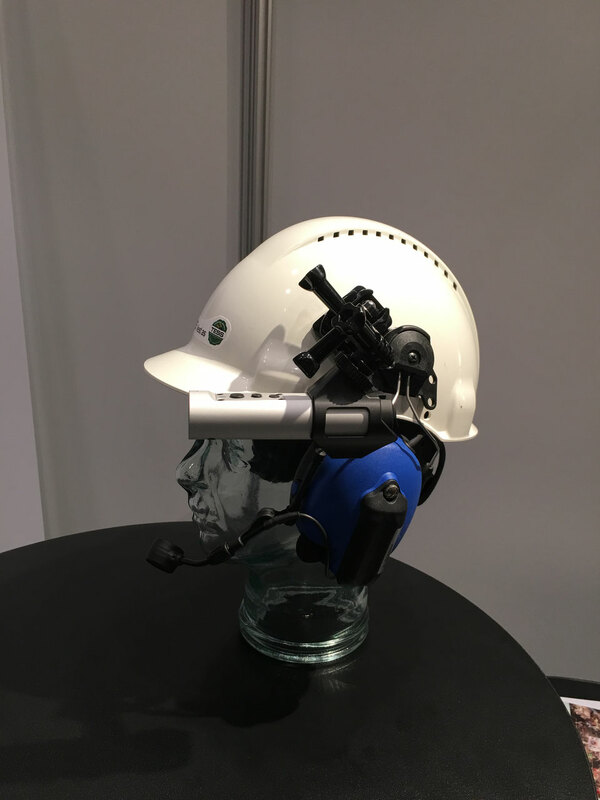 c) Specify the helmet with customer and procure this. d) Assembly of camera and audio parts to helmet. f) Test (with customer joining VMR if required).